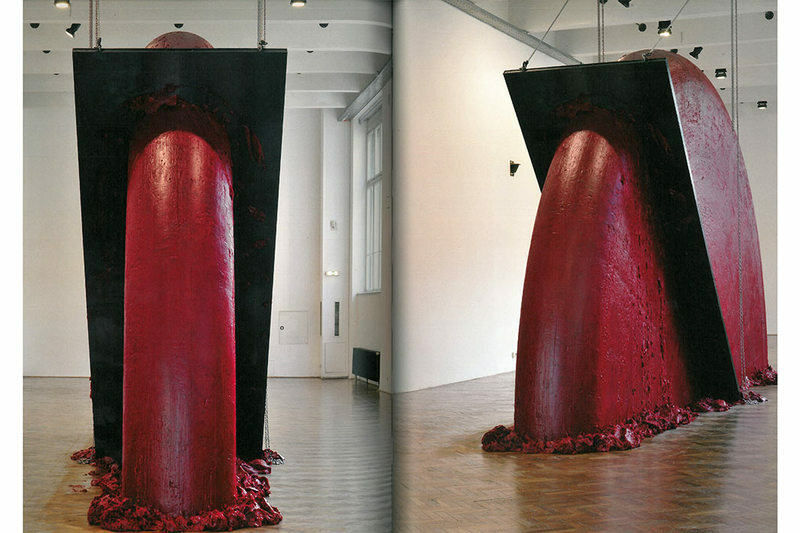 Born in Bombay in 1954, London-based sculptor Anish Kapoor ranks among the leading exponents of New British Sculpture. Even his early sculptures&mdashartfully shaped mounds of brightly colored powder pigment&mdashestablished him as the author of an exceptionally varied oeuvre embracing materials as diverse as stone, steel, and glass. 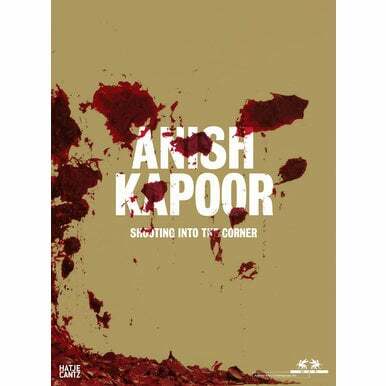 What is remarkable about the poetically abstract works by this Turner Prize-winning artist is their spirituality and transcendence, both of which have their roots in Kapoor’s native India. 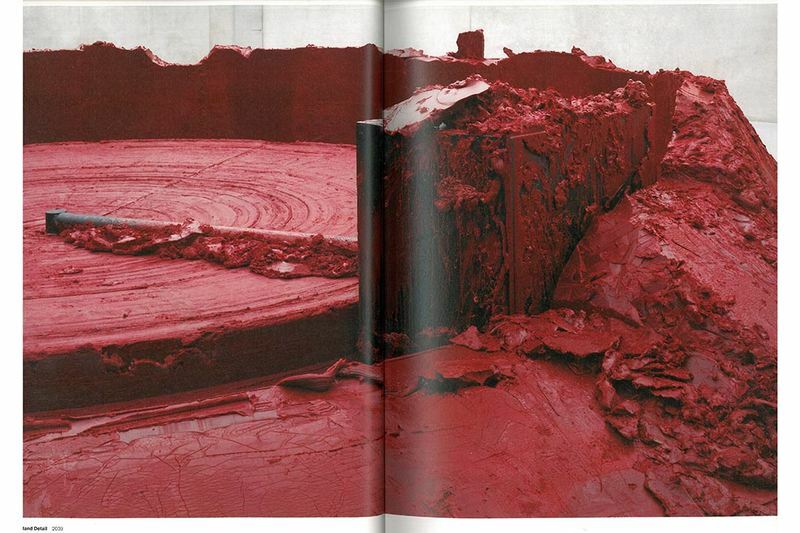 Anish Kapoor. 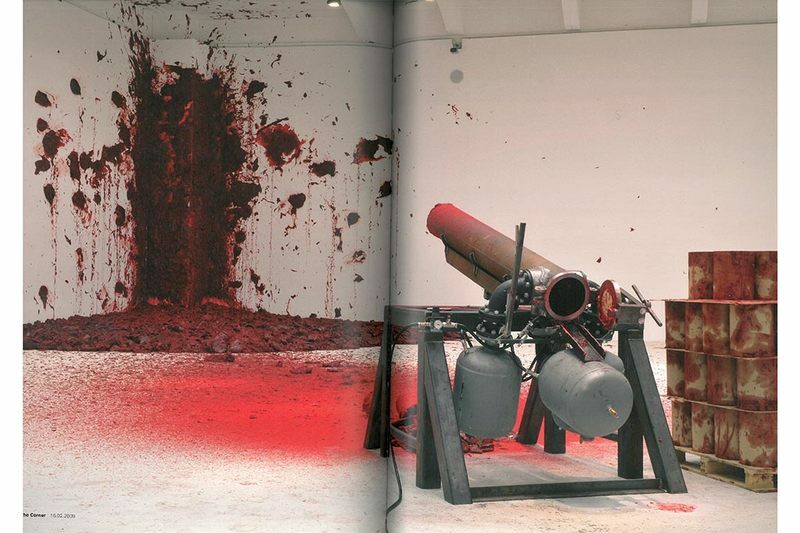 Shooting into the Corner presents three large works made of wax&mdashunlike any he had previously produced&mdash, which the sculptor created for the exhibition of the same name at the MAK in Vienna. 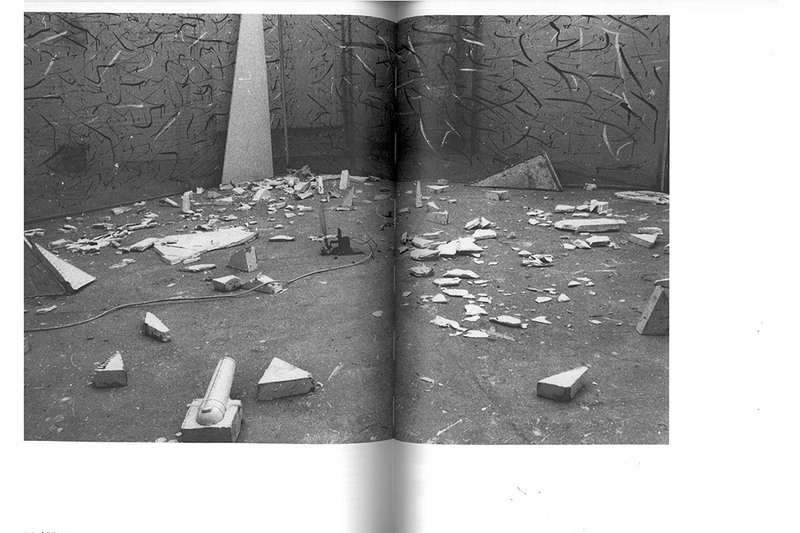 This volume with texts by Vito Acconci, Bettina M. Busse, Peter Noever, August Ruhs, Burghart Schmidt, Gabriel Ramin Schor, and Michael Stavaric documents them in an extensive section of photographs. 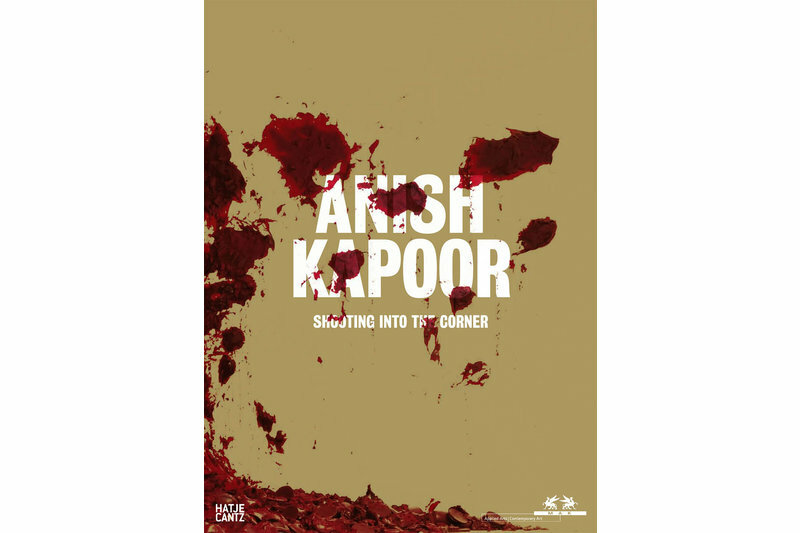 The works in wax from 1992 to the present and the print work from 1987 onward are also published here together for the first time, enabling a closer exploration of the interplay between painting and sculpture in Kapoor’s oeuvre. This comprehensive survey is supplemented by essays that examine the artist’s work from the perspectives of art and cultural history. Book-market edition of the catalogue for the exhibition of the same title (21.1.–19.4.2009) at the MAK. Edited by Peter Noever, with contributions by Vito Acconci, Bettina M. Busse, Peter Noever, August Ruhs, Burghart Schmidt, Gabriel Ramin Schor and Michael Stavaric.